Your Health Matters – What does a Myotherapist do? 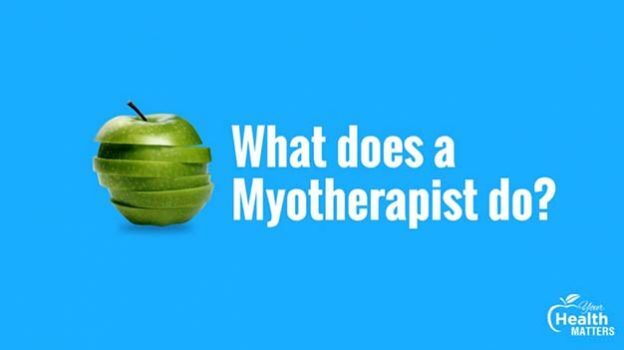 Steve: Myotherapists? What do they do? They do a lot of different treatment techniques. Some of those include muscle energy techniques, stretching, massage, frictions, dry needling which use little needles like acupuncture needles, they trigger points to release muscles that might tight or knotted up. Bill: What about shiatsu massage? Bill: That’s a big word. You know that one? Steve: It’s a great word. Bill: So, essentially they’re working with soft tissues to make people well and they use lots of different techniques to make that happen. 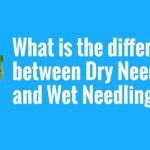 Your Health Matters – What is the difference between Dry Needling and Wet Needling? 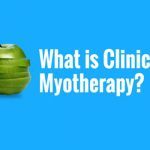 Your Health Matters – What is Clinical Myotherapy? 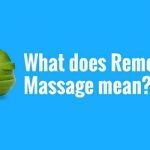 Your Health Matters: What does remedial massage mean? This entry was posted in Your Health Matters on January 23, 2019 by MHEALTH.